We are unique in that we are the only manufacturing company to exclusively supply plastic card products & services to the trade worldwide. This offering combines over 20 years of experience in global plastic card manufacturing which ensures both the integrity of the product and our customer service is second to none. 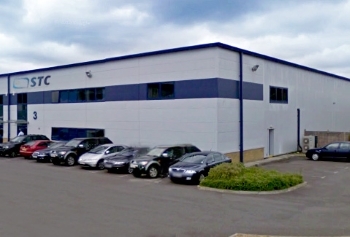 We operate one of the most specialised plastic card manufacturing and fulfilment facilities from our head office & production facility in Sittingbourne, Kent. Our expertise lies in the heavily specialised manufacture, personalisation and mailing of plastic cards and all aspects of fulfilment. Operating a policy of constant investment in the latest state of the art technology to maintain our leading position in the competitive card market, we can deliver everything you need in a plastic card. Our product is consistently used within the UK, Europe and Worldwide. Experience of individual European national requirements, as well as EU trading directives, endorses our capability as a major player at all levels of plastic card technology, manufacture and distribution. Producing in excess of 25 million cards annually with the capacity to handle over 75 million, all manufacturing and personalisation routines are managed on site from art-working to proofing through to plastic card manufacture, thus guaranteeing accuracy and integrity in reporting to our clients. Utilising the lastest in print technology we also specialise in the manufacturing and fulfilling of small to medium plastic card orders. This flexibility ultimately ensures production lead times are dramatically reduced for our clients which the majority of the industry will find a challenge to match. Being environmentally friendly has always been an important factor in our business & is ever at the front of our minds as we understand the both we & our clients have a responsibility in protecting our environment. It is with this in mind that we are always looking to evolve our working practises to lessen the impact on the environment. We are also always looking to source the newest eco-friendly materials to produce our plastic cards & other products to ensure they lessen the impact on the environment in terms of biodegradability & sustainability, & are currently using products such as vegetable based inks, FSC paper & card, LucBio, Teslin, PLA & PetG to help in this regard. We are proud to have achieved both ISO 9001 certification for quality management & ISO 14001 certification for environmental management. 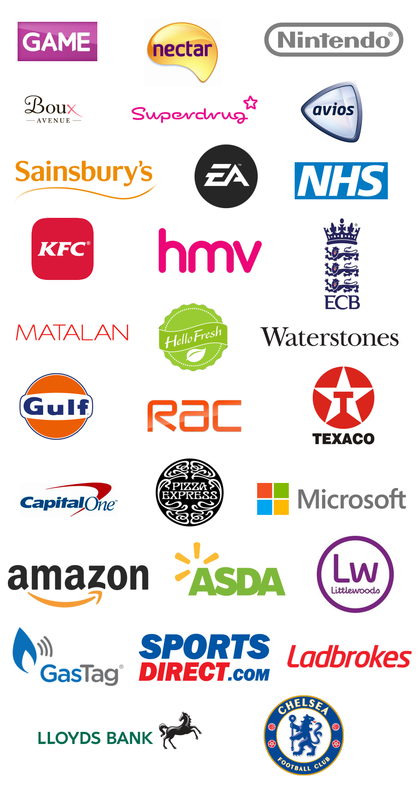 We are proud to have provided some of the largest companies in the UK, Europe, & Worldwide with our plastic card services, & below is just a selection of the companies you may recognise.